Media Monitors released the list of top entertainment programs Pakistan in September 2018 by Airtime Minutes. The research has been conducted across all leading entertainment channels of the country and their top entertainment programs. The list exhibits a blend of Pakistan, Indian and Entertainment programs that are fan-favourites of the audience. Dominating the rankings is Ready Steady Go, a sitcom broadcast on Play TV. Indian soap ‘Is Pyar Ko Kia Naam Dun’ aired on Urdu1 is the runner-up in the list. Also spotted is the hit Turkish serial Pyar Lafzo Main Kaha, aired on Filmazia. It is noteworthy that in September 2018, around 6 serials in the ranking are Indian. 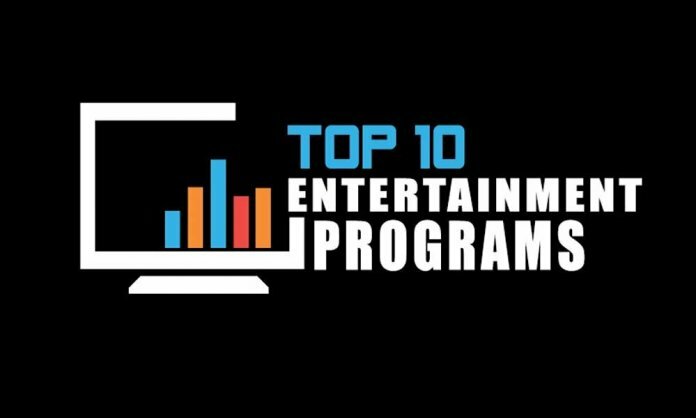 Following is the breakup of top 10 entertainment programs in Pakistan in September 2018 by Airtime Minutes. Next articleKarachi’s Anti-Encroachment Drive Hits Burns Road!